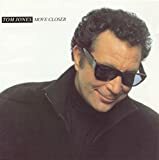 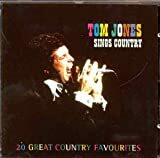 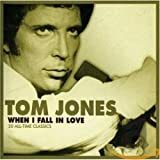 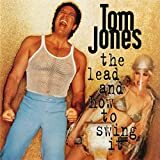 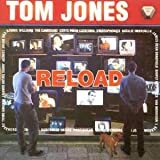 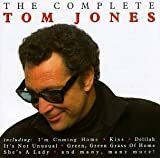 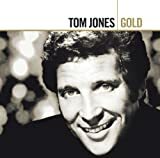 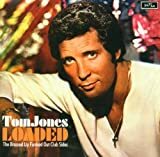 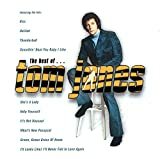 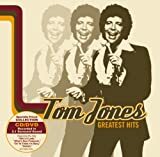 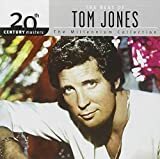 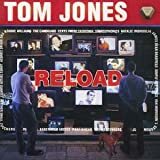 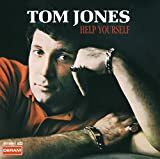 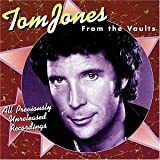 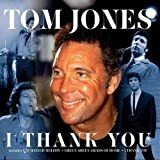 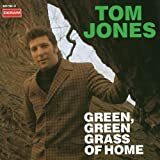 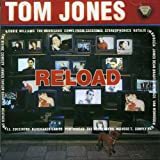 TOM JONES GOOD MORNING BLUES LYRICS"
doin' alright, blues how are you? 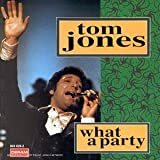 Yeeeeeaaaah! 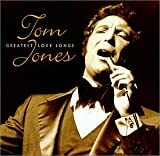 All Tom Jones - Good Morning Blues lyrics are property and © copyright of their respective owners. 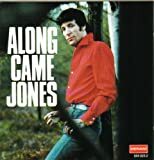 All Good Morning Blues lyrics provided for educational purposes only.